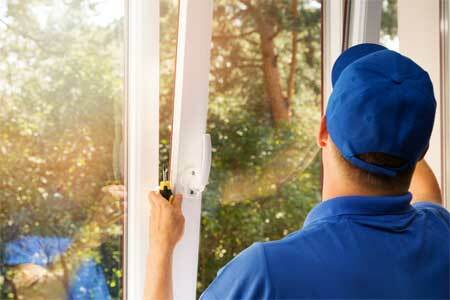 We plan to be your preferred company for replacement windows for many, many years! Let’s face it– it’s tough to find an honest, reliable, trustworthy company to do a remodeling project. We’ve all heard stories about projects that take forever to finish, surprise bills that are more than the agreed-on quote, and quality that is (far) less than acceptable. Then, consider that many companies put you through a torture chamber just to get a quote—the entire process can ruin the excitement of improving your home. Now, say hello to “The White Hat Guys” at Speaks Custom Window & Sunrooms! This business was founded on the principle of treating customers with respect. Yes, we’re in business to make a profit—but we measure our success in happy customers. We’ve never had a customer complain that their arm was twisted during the sales process. We’ve never had the BBB tell us we had to make something right for a customer. We make things right as a matter of honor. Our enclosures are a great way to add additional living space while maintaining the appearance of your home in Salisbury. If you want to cover your patio but don’t want to invest in a full new patio room, then our patio covers are just what you need in Salisbury. Our selection of new doors offers the efficiency, durability, and strength you need for your home in Salisbury. Installing replacement windows is one of the best things you can do to improve the energy efficiency of your Salisbury home. Our customers know that they can expect the high level of workmanship they deserve from us during every home improvement project in Salisbury. 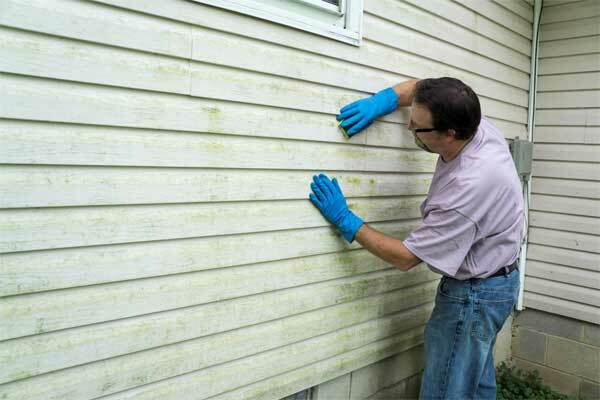 If your home is lacking the curb appeal that it once had, you may find that updated landscaping only does so much to help the actual appearance of your home. We Don’t Cut Corners and we Have A Firm, No-Pressure Sales Policy—In Writing. At Speaks Custom Window & Sunrooms, we have the best warranties in the business, the most reasonable prices for excellent work, and a promise to treat you right from the minute we set foot in your house until . . . FOREVER. If that sounds like what you’re looking for, give us a call. We’d be honored to have an opportunity to give you a bid. We know how much you value your home in Salisbury, North Carolina. That’s why our work is efficient and completed with excellence. 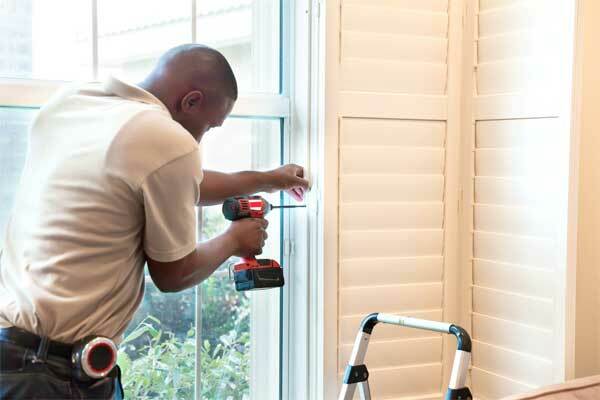 At Speaks Custom Window & Sunrooms, we make sure the job is done correctly, and to your liking . . . the first time.